Connecting the biggest players in biotech to resource and opportunity. In 2015, BioSense was established to address the business needs of the global biopharmaceutical market with a focus on China, Europe, and the U.S. The organization’s mission is to bridge the gap between undercapitalized biopharmaceutical projects, companies, and investors. BioSense’s expert team of international biopharma executives and investors offer cross-cultural expertise and advisory while navigating entry into new markets and access to additional resources and funds. Andy has more than 25 years of biomedical research and biopharmaceutical industry experience with proven track records in global drug development in multiple therapeutic areas, alliance management, and business development. He previously held management positions at GSK, Abbott and most recently, Daiichi Sankyo. During his extensive career, Andy worked directly on highly successful projects and products, including HUMIRA and Olmesartan. He also managed and led the development, registration, and commercialization efforts in key markets, including the U.S., Europe, Japan, China, Korea, Taiwan, Brazil and others. PhD from Albert Einstein College of Medicine and MBA from Duke University. Mark has more than 25 years of fruitful investment experience in a wide range of industries. He has also successfully founded and continues to manage multinational marine shipping companies. In 2010, Mark founded GC Tankers Pte Ltd. In Singapore, which currently owns and operates a fleet of four modern VLCC’s. Peter possesses more than 23 years of extensive management and operational experience in global petroleum transportation. He also offers successful investment experience in various industries. Jacob is the founder of Cable Car Capital LLC, a registered investment adviser in San Francisco. 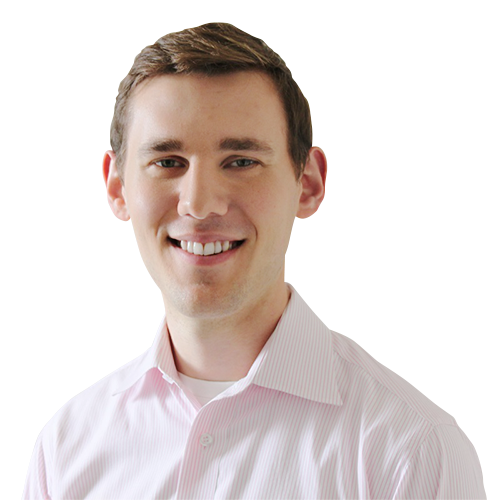 Jacob previously held analyst positions at Porter Orlin, Dodge & Cox, and McKinsey & Company. BA and MA from Columbia University. 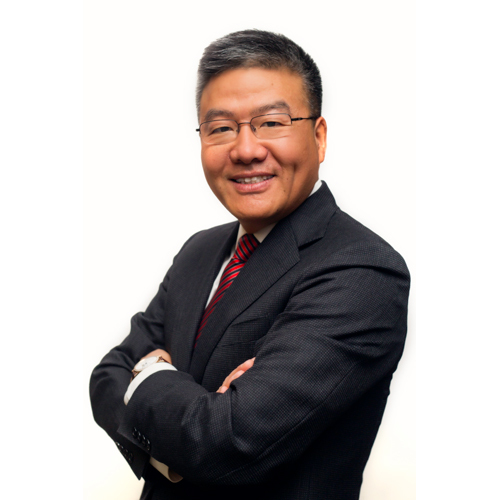 Dr. Genhong Cheng is the president of Suzhou Institute of Systems Medicine, Chinese Academy of Medical Sciences (CAMS) and professor in the Department of Microbiology, Immunology and Molecular Genetics at UCLA. Dr. Cheng is an expert in host immune responses against infections and cancers as well as their associations with inflammatory and metabolic diseases. He has published more than 100 peer-reviewed articles, many of which were published in “Nature and Science.” He received numerous awards for his scientific contributions, including the Stop Cancer Award, the Leukemia & Lymphoma Society Scholar Award, the Leukemia & Lymphoma Society Stohlman Scholar Award, and the NIH Merit Award. 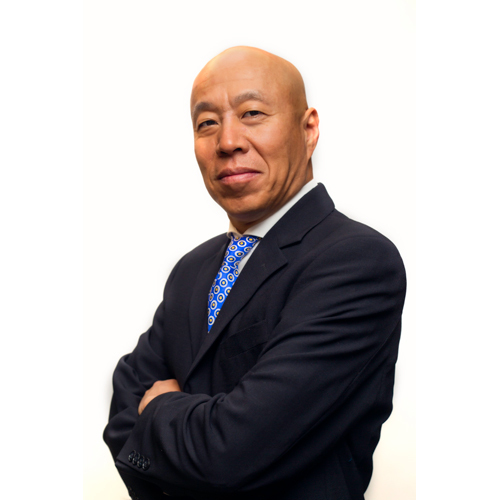 Dr. Cheng also serves as a research director at the Chinese Academy of Sciences and has developed an extensive network with government officials and academic and industrial leaders. BS from Wuhan University and PhD from Albert Einstein College of Medicine. Yi has nearly 30 years of clinical study management and regulatory registration experience in China. 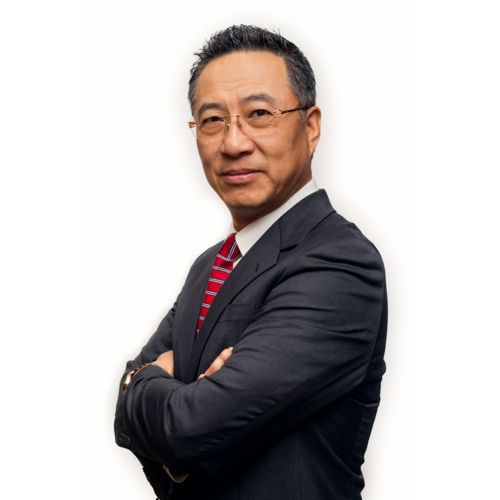 He is the founder of Prolink Pharma., Ltd., a CRO company in China focusing on providing global clinical trial and drug registration support for global pharmaceutical developers. In his career, Yi has successfully completed more than 70 clinical trials in China, including 30 for multi-national companies. He also possesses extensive experience with KOLs, hospitals, and cFDA. B.S from Shenyang Pharmaceutical University and MS from Chinese Army’s Medical School. Danni has a broad experience in the life science industry, ranging from basic research to business development and to market strategy. Most recently, she was a senior consultant at ChinaBio LLC where she provided consultation for multinational pharmaceutical companies on China’s market-entry strategy, and for western biotech companies on partnerships with China investors and pharmaceutical companies. BS in Life Sciences from Shanxi University and MS in Entrepreneurial Biotechnology from Case Western Reserve University. All fields are required to send staff request.